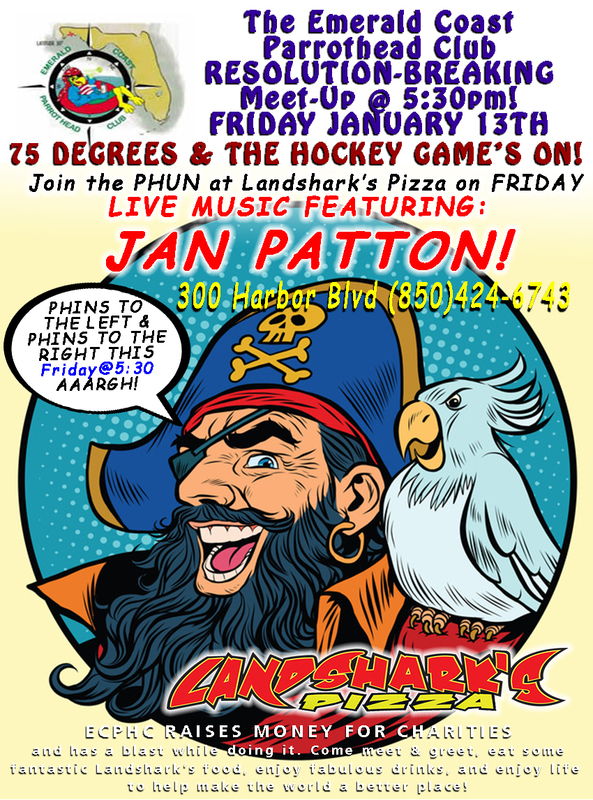 / Best Calzone in Destin FL / PHREEDOM PHRIDAY, PARROTHEADS, & LIVE MUSIC! $6.99 Mega-Mini Calzone, JAMMIN’ JAN PATTON on Stage@5:30! PHREEDOM PHRIDAY, PARROTHEADS, & LIVE MUSIC! 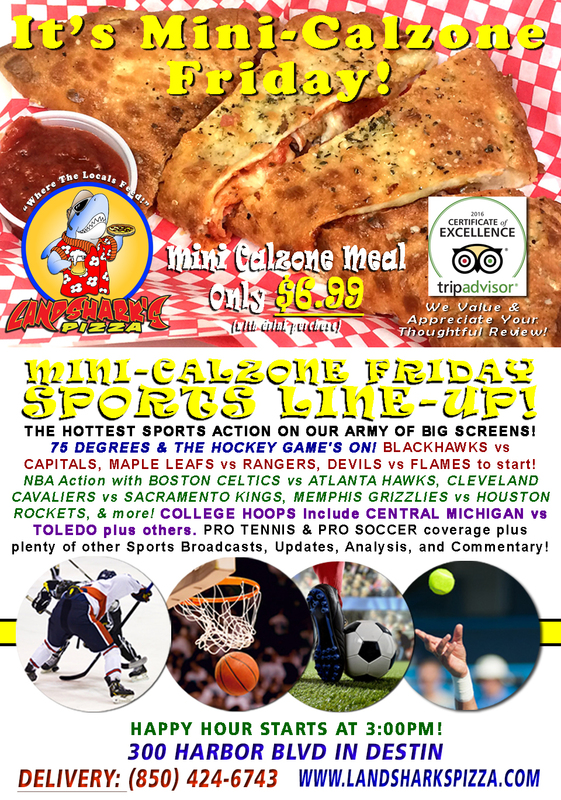 $6.99 Mega-Mini Calzone, JAMMIN’ JAN PATTON on Stage@5:30! 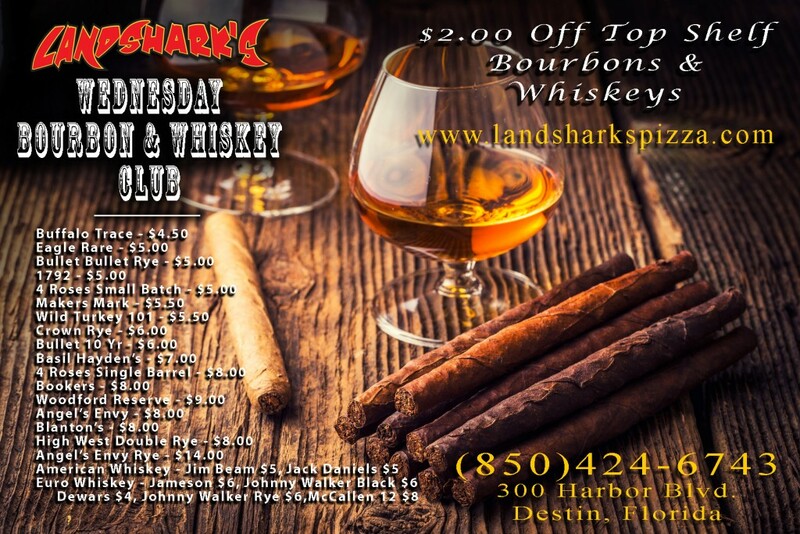 LIVE MUSIC IN DESTIN TODAY! 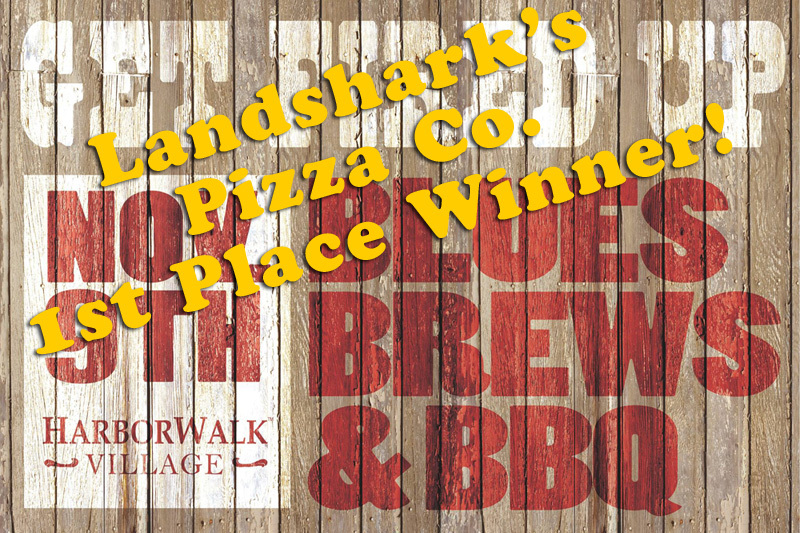 VOTED BEST PIZZA IN DESTIN 2017 WHICH MEANS BEST CALZONES IN DESTIN! Bring your appetite and a little bit of pocket change and leave happy! CHOW DOWN ON ‘Best In Destin’ Level MINI CALZONE, TWO TOPPINGS, BRICK OVEN-FIRED, TOTALLY FILLING FOR ONLY $6.99 dine-in with drink purchase. 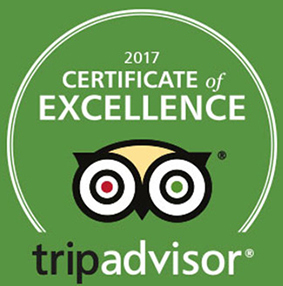 Just think of all that hot, melty, tasty, cheesy goodness at a budget-friendly price on Destin Harbor! LIVE MUSIC: JAMMIN’ JAN PATTON@5:30PM! TODAY- PHOOD, PHUN, PHINS UP FRIDAY! 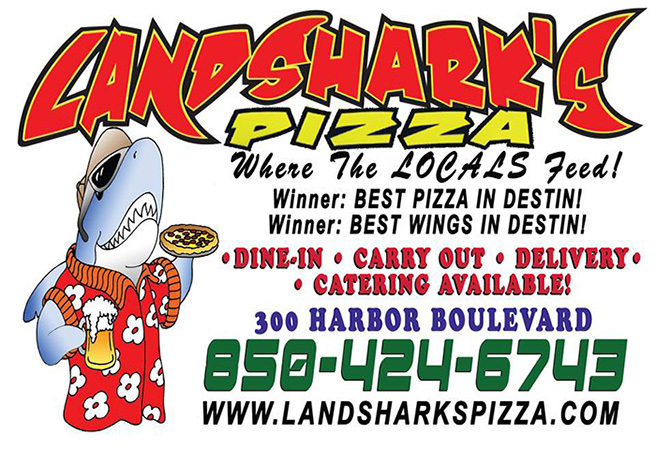 ENJOY A PARROTHEAD PHLOCKING HERE AT LANDSHARK’S – JOIN THE FUN AS WE PARTY WITH A PURPOSE! 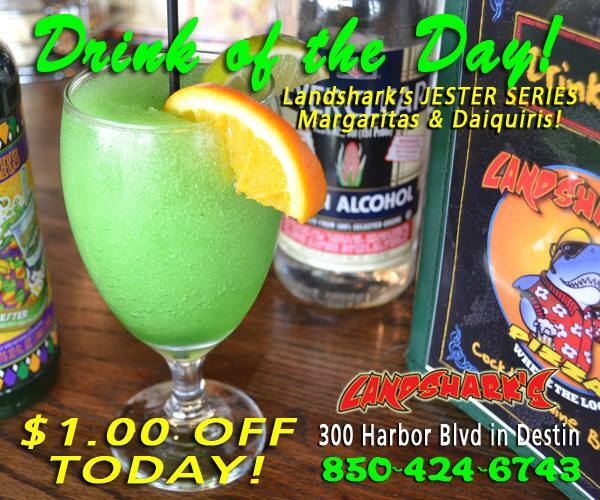 ENJOY THE LANDSHARK’S DRINK OF THE DAY $1.00 OFF ALL DAY – LANDSHARK’S JESTER MARGARITAS (yeah, that’s right Jimmy Buffett Fans)!!! SPORT ON OUR ARMY OF BIG SCREENS – 75 DEGREES & THE HOCKEY GAME’S ON! BLACKHAWKS vs CAPITALS, MAPLE LEAFS vs RANGERS, DEVILS vs FLAMES just to start! NBA Action with BOSTON CELTICS vs ATLANTA HAWKS, CLEVELAND CAVALIERS vs SACRAMENTO KINGS, MEMPHIS GRIZZLIES vs HOUSTON ROCKETS, & more! COLLEGE HOOPS include CENTRAL MICHIGAN VS TOLEDO plus others. NFL FOOTBALL AFC/NFC DIVISION PLAYOFFS TOMORROW! PRO TENNIS & PRO SOCCER coverage plus plenty of other Sports Broadcasts, Sporting News, Analysis, and Commentary! NFL WEEKEND: Saturday NFC Division SEATTLE SEAHAWKS vs ATLANTA FALCONS|AFC Division HOUSTON TEXANS vs NEW ENGLAND PATRIOTS. Sunday AFC PITTSBURGH STEELERS vs KANSAS CITY CHIEFS, GREEN BAY PACKERS vs DALLAS COWBOYS! Previous Post: « TIME FOR A RESOLUTION BREAK: FRIDAY the 13th PARROTHEAD PHLOCKING@5:30PM! LIVE MUSIC by JAMMIN’ JAN PATTON!